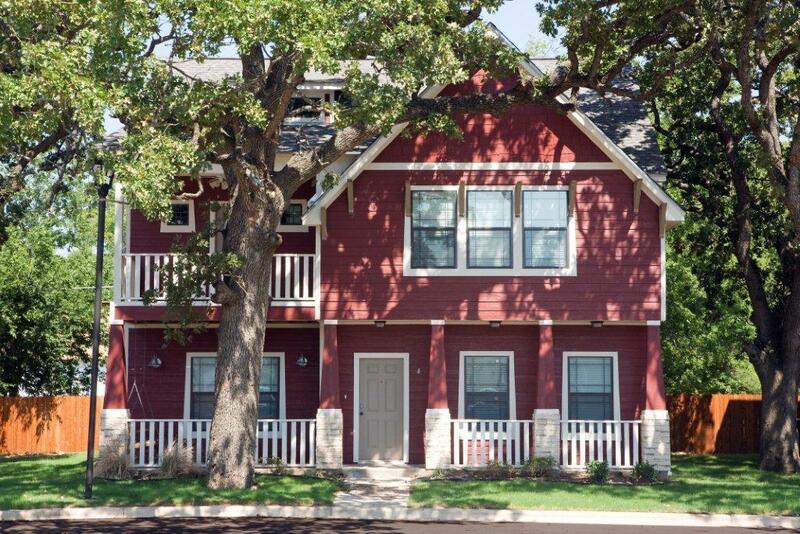 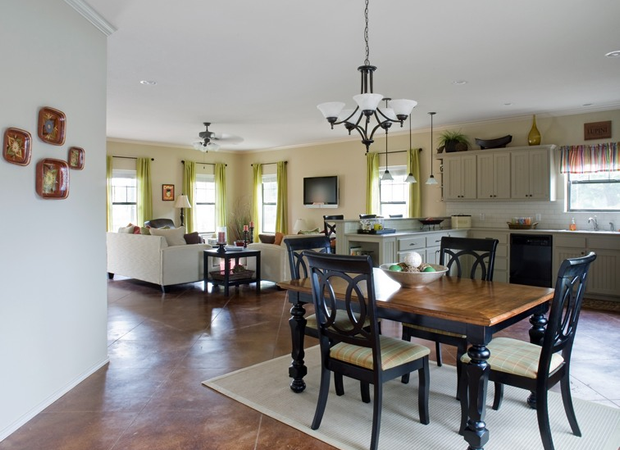 Aspen Heights Waco offers off campus student living to Baylor students consisting of 3 and 4 bedroom houses with granite counter tops, stained concrete floors, and include free Cable TV and free high speed Internet. 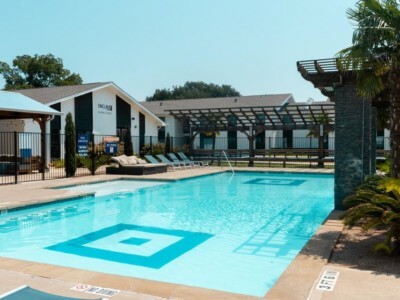 Amenities also include: Two resort style pools, hot tub, a lighted basketball/tennis court, two sand volleyball courts, a tree lined jogging trail, fitness center, and an outdoor pavilion with bbq grills. 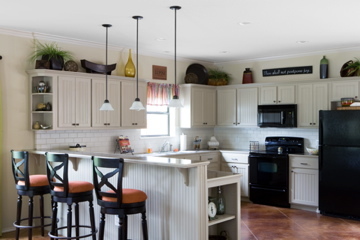 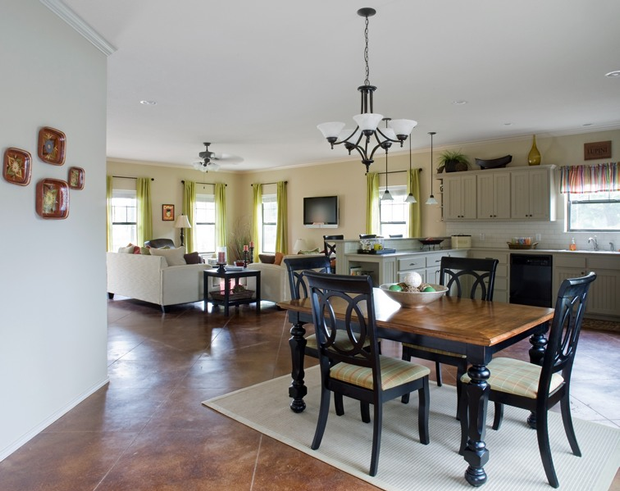 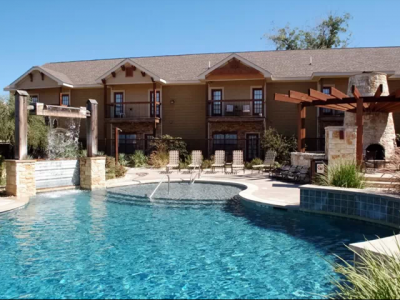 Houses include gourmet style kitchens with all major appliances as well as a washer & dryer. 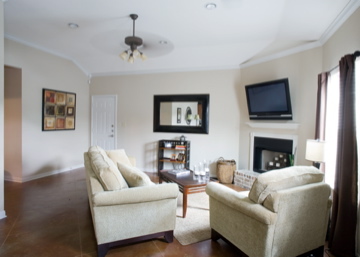 Select houses also include 2 car garages, fireplaces, fenced backyards and 42 inch TVs. 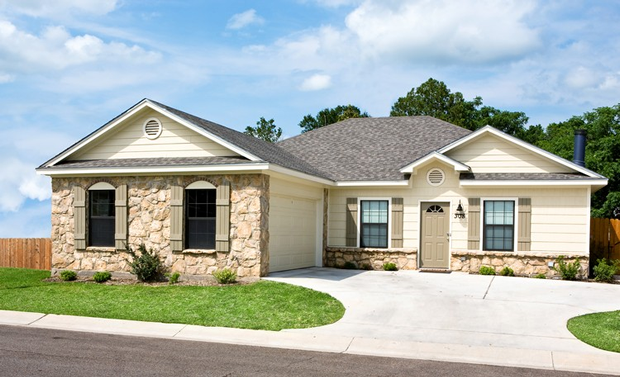 Additional features include professional lawn maintenance, electronic door locks, limited access gates and alarms. 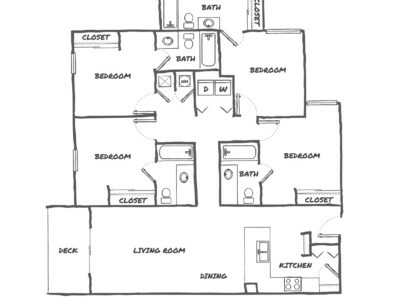 We offer individual leases, and our professional and attentive management and maintenance is on site for your peace of mind. 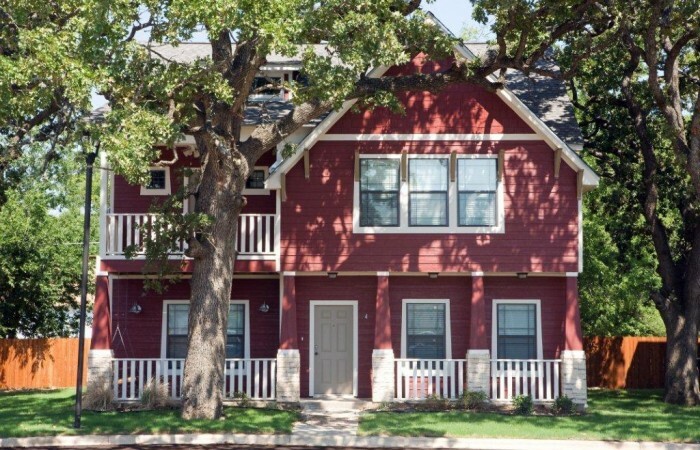 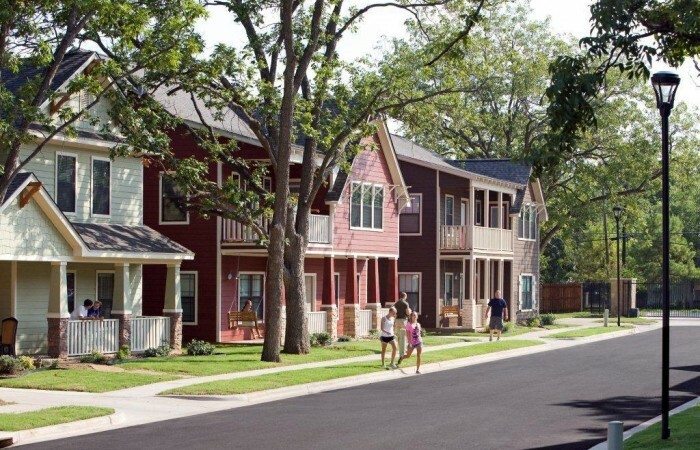 You owe it to yourself to see how Aspen Heights Waco is revolutionizing student housing.